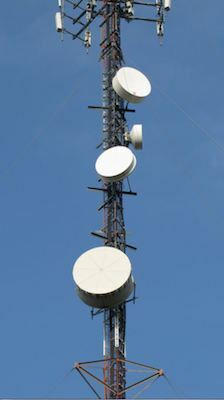 Skyward Towers delivers solutions and support for communications and transmission network clients throughout Canada. Our team of engineers, project managers and field experts will manage your assets and skillfully execute to deliver projects on time and on budget. Customers benefit from Skyward&apos;s committment to continuous improvement and incorporation of emerging technologies. Skyward delivers a full menu of technical services, from updating existing technologies to new LTE and 5G technology. Our project managers and experienced field personnel will support your installation through all the project phases: conception-production-installation-commission. Skyward manages all aspects of site construction and project execution to ensure continuity and quality, no matter the site conditions. 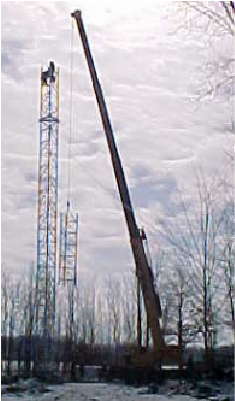 The Skyward engineering team supports both new construction and evaluation of existing towers prior to upgrades or for safety and performance analysis. Clients receive a detailed report of the analysis and recommendations for reinforcement or updating if required. 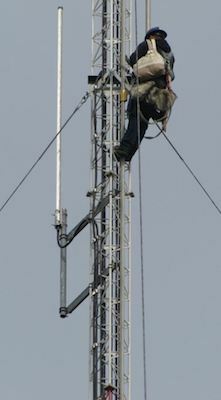 The Skyward engineering team is a critical part of every project. At project launch, senior engineers specify materials, create construction drawings and set the critical path for project management. 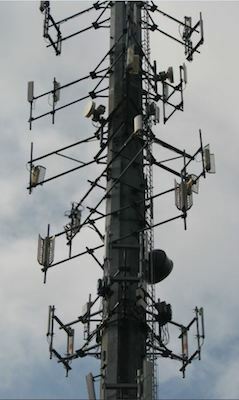 They offer state-of-the-art technology support for the development and extension of wireless telecommunications infrastructure. 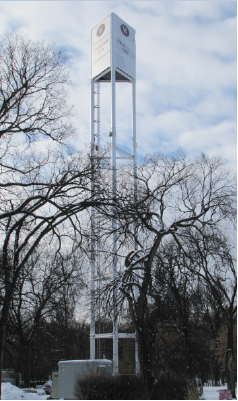 Skyward employs the latest software tools to analyze towers for loading conditions relative to CSA standards and local codes. 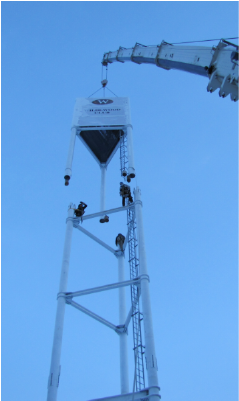 We will climb and inspect your tower and precisely report any safety problems or requirements to be met before additional loading is allowed. 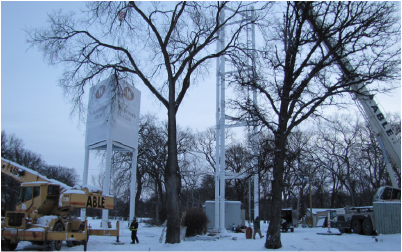 Where specifications are incomplete or missing (as is the case for many structures), Skyward engineering will provide the data essential to ensure the tower is not overloaded and provides a picture of the capacity in the tower for future expansion or insurance purposes. 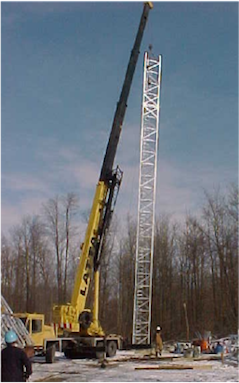 Getting Skyward involved early on ensures that projects get the best start possible. Our construction managers will attend to the details: from opening access roads to power supply, fencing, landscaping and site buildings. 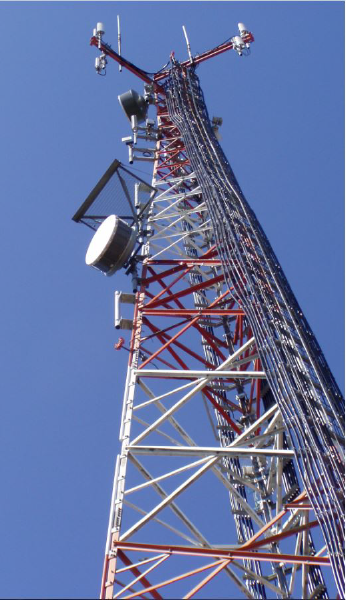 Skyward sources the most reliable towers and equipment—rigorous procurement protocols ensure that clients benefit from our experience and get the best return on investment. This flexibility of supply allows Skyward to respond quickly to your requirements, fast-tracking projects to early completion with minimum disruption and delay. 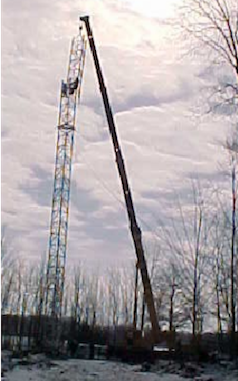 Each Skyward installation crew has years of experience erecting monopoles, guyed and self-supporting towers, complete with antennas, lines and attachments, under all conditions. 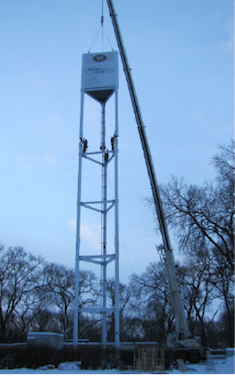 The toughest installation problems are met with innovative solutions that work from the start. 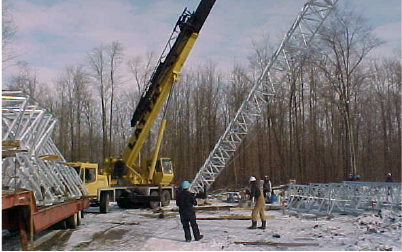 When the project is complete, we verify transmission lines and certify that the project meets client specifications and applicable standards. As-built drawings offer a final record of all work completed on your behalf. 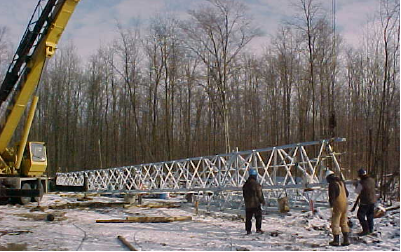 We have handled every kind of tower upgrade, including fault-over installations for greater redundancy and reliability, installation of steerable microwave systems, and design and correction of deficiencies—even in remote sites under rigorous conditions. 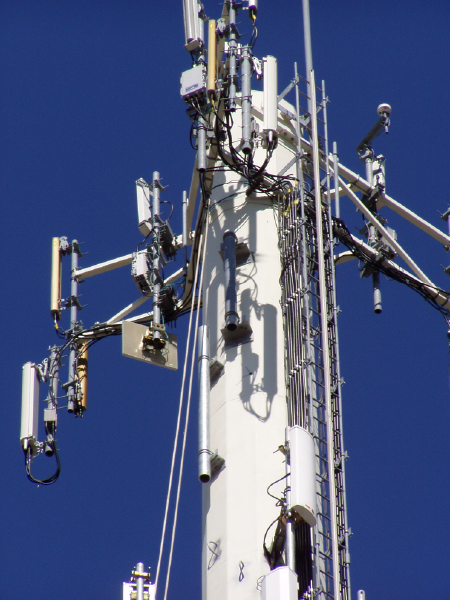 You can trust our engineers, project managers and on-site teams to deliver results, whether you require installation and testing of digital microwave systems, HSPA or LTE. Vandalism, lightning strikes, service drop-off, aging equipment, all result in a need for service, whether pre-planned or emergency. Our project management and field teams have the expertise and experience to solve any service problem which may arise, 24 hours a day, 7 days a week. 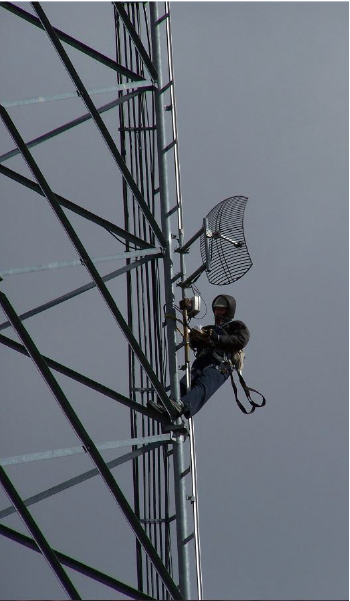 Services available under this program include general troubleshooting, antenna system testing and maintenance, the change-out of antennas, lines and/or connectors, lighting maintenance, microwave dish re-orientation or removal, grounding changes or repairs, and much more. 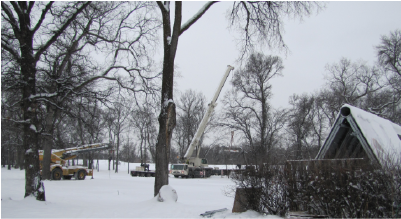 For non-emergency services, such as routine maintenance or a program of site inspections, a comprehensive plan can be developed in advance, to meet the client's needs. 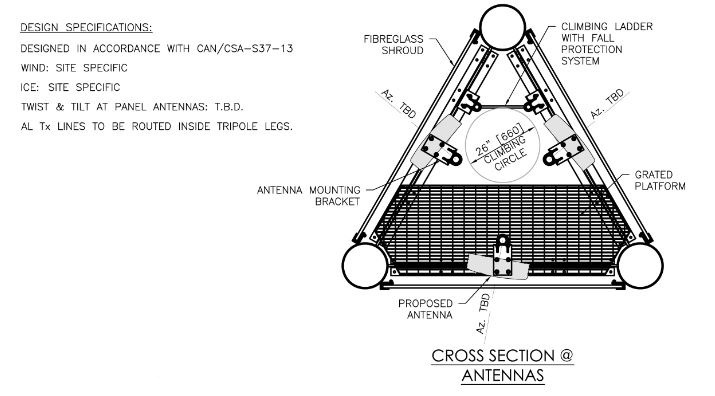 Skyward will troubleshoot, implement and test antenna systems from 25 MHz to 80 GHz. 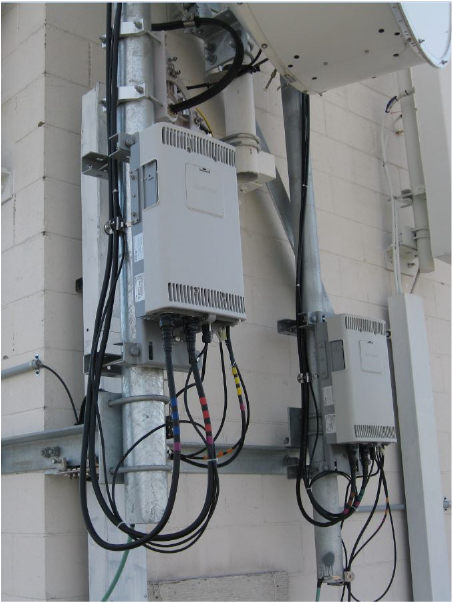 We install coaxial, elliptical, and rigid waveguides, as well as fiber and cat5.